European supercars, step aside. There’s a new boss in town, and it’s coming from an unlikely nameplate – Tesla. After discontinuing its original Roadster a couple of years back, Elon Musk’s wildly popular EV company is back with what – at least on paper – could be one of the most impressive sports cars ever. 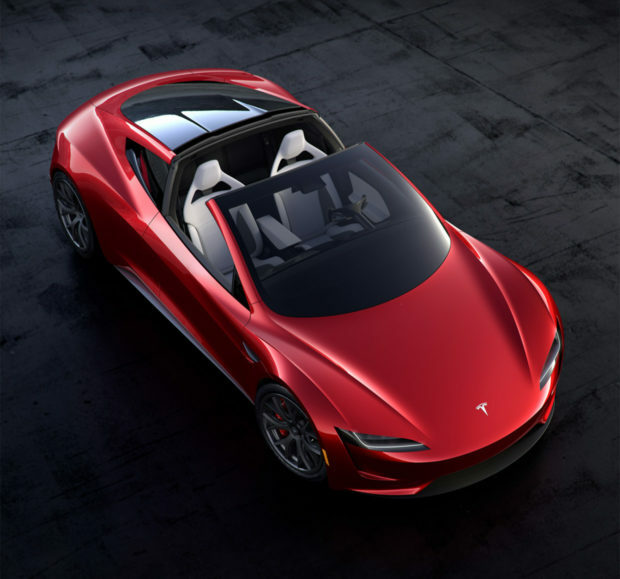 The new Tesla Roadster is certainly the best looking thing to EVER come out of the company, a beautifully-styled 2+2, with aggressive, modern lines, robust aerodynamics, and performance numbers that are up there with the fastest cars on the planet. 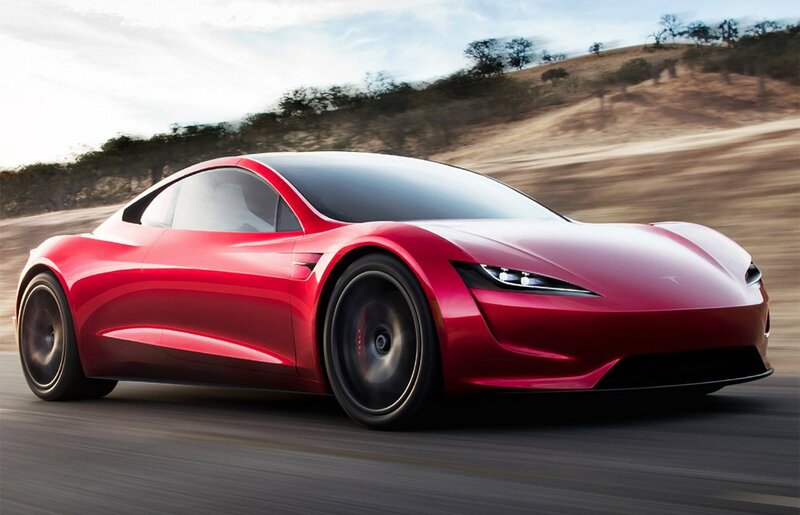 According to the launch announcement, the new Tesla Roadster will be able to rocket its two occupants from 0-to-60 mph in a ridiculously quick 1.9 seconds, and hit 1/4 mile in a Demon-beating 8.8 seconds. Never mind the fact that it can hit a top speed of over 250 mph. What makes the car even more incredible is its driving range – which is rated at an industry-leading 620 miles. That’s fully double what a top of the line Tesla Model S can do. This thing must be made out of batteries. Word has it, the car has a 200 kWh pack hidden somewhere in there. Now all of this power and performance won’t come cheap – the new Tesla Roadster will set buyers back a minimum of $200,000, and the initial Founders Series cars will go for $250,000. Those interested in picking one up can make a base model reservation for $50,000, or a Founders Series reservation for the full sticker price. No word yet on when the first Roadsters will roll off the line, especially with Tesla’s well-documented production challenges, but I sure can’t wait to get behind the wheel of one of these bad boys sometime in the next couple of years.